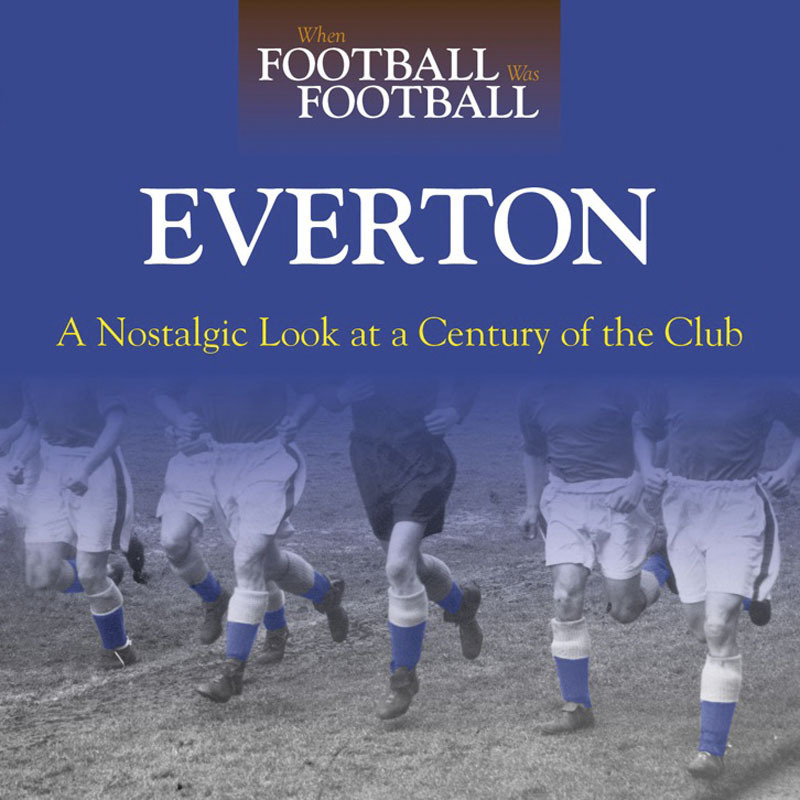 There have been other books about the history of Everton, but this one is unique. From the days when players carried the posts onto the pitch until winning the FA Cup in 1995 for the fifth time, Everton’s full story is told in an unrivalled collection of photographs from the extensive archives of the Daily Mirror. Hundreds of fantastic and nostalgic photos, many previously unpublished, document the rise of one of the oldest and most famous clubs in the world.